Dominic Jordan, Managing Director of JSP commented, ” It was great to be able to introduce HotelPlanner.com to Leaders whilst at the Leaders Sports Business Summit in New York earlier in the year and to be involved in the process of creating a mutually beneficial partnership between the two organisations”. 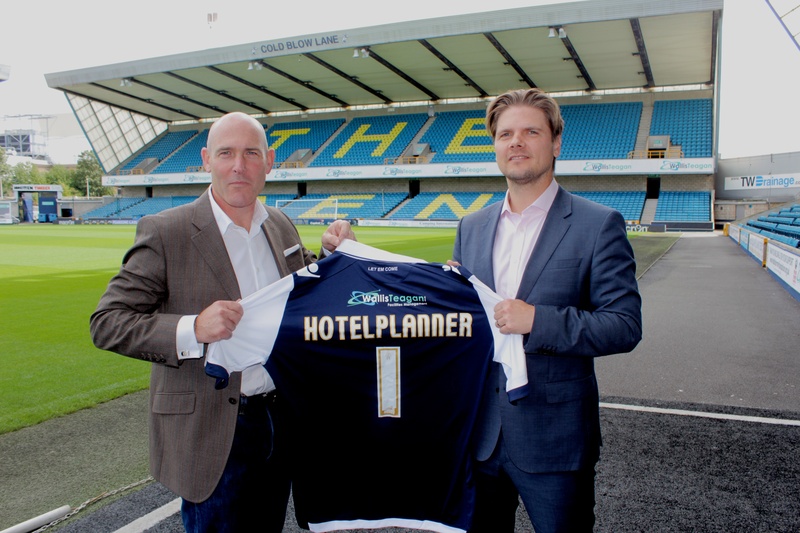 JSP is delighted to announce that HotelPlanner.com has become Millwall Football Clubs official preferred online travel and digital partner for the next three seasons. The agreement will see the club work closely with the leading global online travel experts on a variety of travel solution and digital opportunities, while HotelPlanner.com will also take over the management of the first team’s accommodation requirements between now and the end of the 2017/18 campaign. In addition, the company – through a dedicated link on millwallfc.co.uk and regular online newsletters – will also be available for fans and partners of the club to take advantage of offers on hotel accommodation, not only for away games, but also when travelling on holidays, for business, family celebrations or any other reason. The club itself will benefit via a revenue share rewards programme that will see fans and partners furthering their support of Millwall whilst receiving the best possible travel solutions in the process. 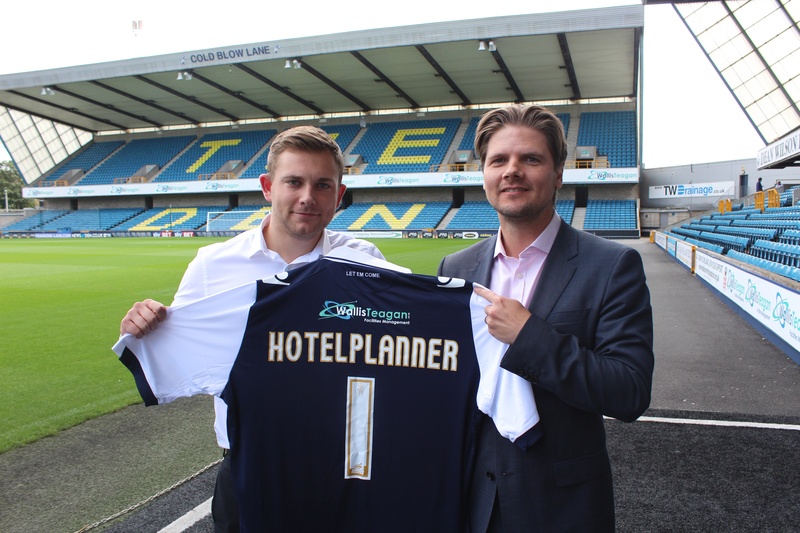 The digital partnership will also see Millwall and HotelPlanner.com working together over the course of the agreement to run social media campaigns across the club’s Facebook, Twitter and Google+ accounts for money-can’t-buy prizes, hotel vouchers, charitable initiatives and other great experiences, which will help supporters enjoy a vast list of benefits from the new relationship. Billy Taylor, Millwall’s Head of Media, added: “We are excited to be announcing what the club believes will be an enormously beneficial partnership for the next three years. 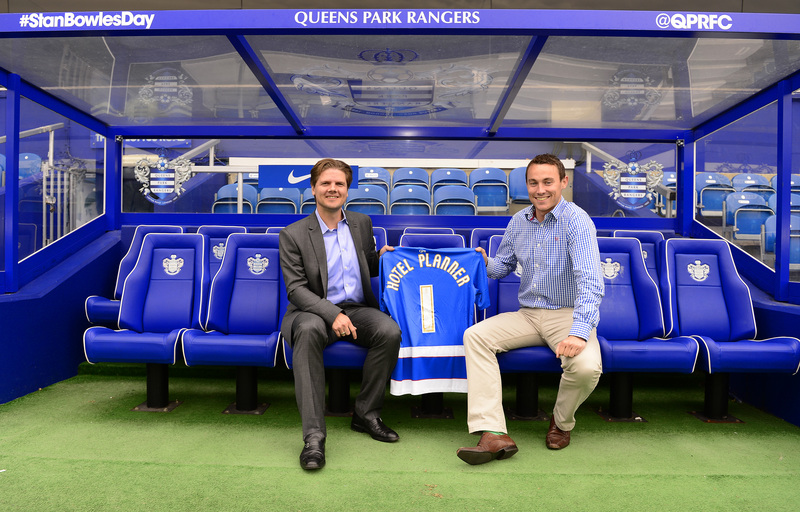 JSP is delighted to have been able to facilitate an exciting new partnership between Hotel Planner & QPR FC. The agreement sees the leading global online travel experts become the club’s official preferred online travel partner for the 2015/16 season and cater for all of the teams travel accommodation requirements throughout the campaign. In addition, Hotel Planner – through a dedicated link on www.qpr.co.uk – will also be available for fans and partners of the club to take advantage of offers on hotel accommodation, not only for away games, but also when traveling on holidays, for business, family celebrations or any other reason. The club will benefit via a revenue share rewards programme that sees the fans and partners adding to their support of their club whilst receiving the best possible travel solutions in the process. The partnership will also see QPR and Hotel Planner working together over the course of the season, running social media campaigns for money-can’t-buy prizes, hotel vouchers, charitable initiatives and other great experiences, to fully activate the partnership and engage and enhance the fans’ experience. Tim Hentschell, Co-Founder & CEO of Hotel Planner, welcomed the partnership, commenting: “ Hotel Planner is extremely proud to partner with a prominent English Football Club such as QPR and are looking forward to forging a long term working relationship that saves both the team and the fans money on their Hotels when traveling”. 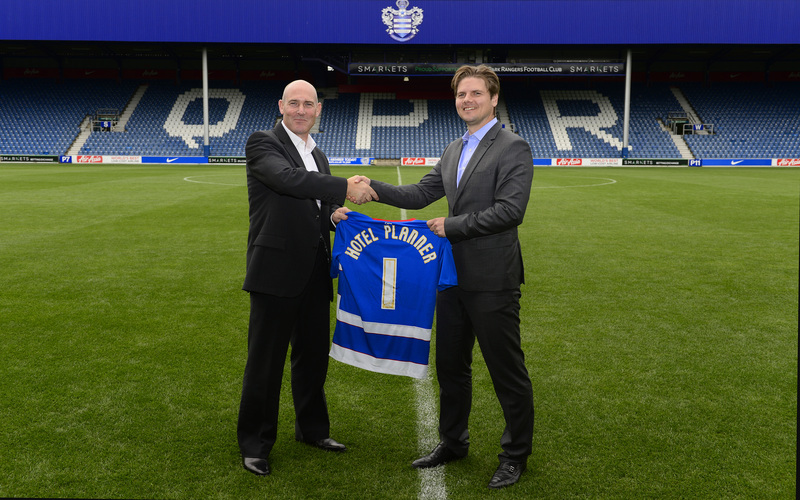 Euan Inglis, Commercial Director at QPR, added: “We are delighted to welcome Hotel Planner on board as our partners.